The lack of NXT Sensors in this region has led to the need to directly import and distribute these NXT Sensors from Dexter Industries. Working closely with Dexter Industries, we at Building Blocks will support users from the Asia Pacific region. 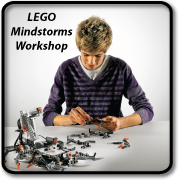 Building Blocks plans to build a more integrated community for NXT Mindstorms users in this region. 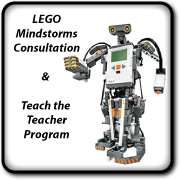 Click here to see the full selection of LEGO Sensors available. Sensors that are curntly supported in EV3. 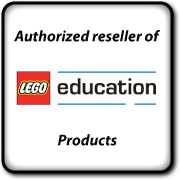 Buildingblocks is proud to announce that we are currently carrying Dexter's Brickpi as seen on their Kickstarter campaign. 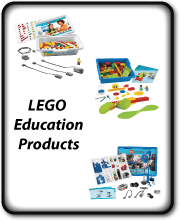 Building Blocks have the following products available for sales or evaluation. Please contact us for more details. 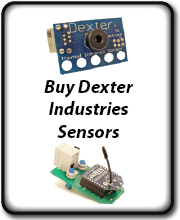 The Dexter Industries NXTBee sensor brings the Digi XBee radios to the Lego Mindstorms NXT system! These high-speed long-distance wireless communications sensors allow your NXT to communicate with any other device with an XBee radio. The XBee 802.15 communication protocol is the standard for robots everywhere! User Manual for NXTBee can be found here. Technical Specs for XBee can be found here. NXTBee Sensor blocks and programming examples here. 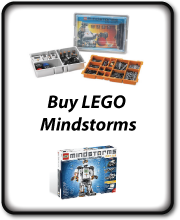 LEGO is a registered trademark of the LEGO Group, which does not sponsor, authorize, or endorse this site. Building Blocks Copyright 2010.